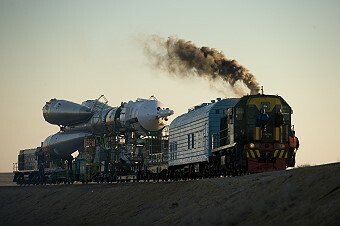 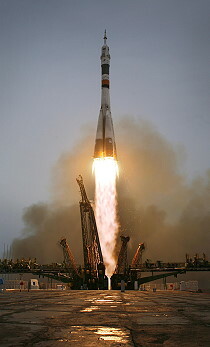 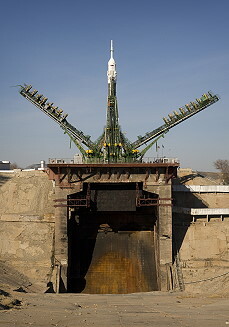 Launch from the Baikonur Cosmodrome; ISS Expedition 19. 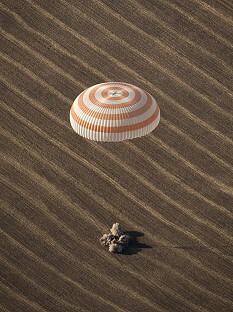 Landing 88 km NNE of Arkalyk. 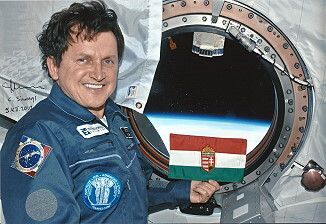 Charles Simonyi became the first space tourist launching twice. 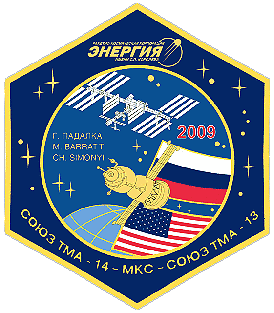 Following a two day solo flight Soyuz TMA-14 docked to ISS on March 28, 2009. 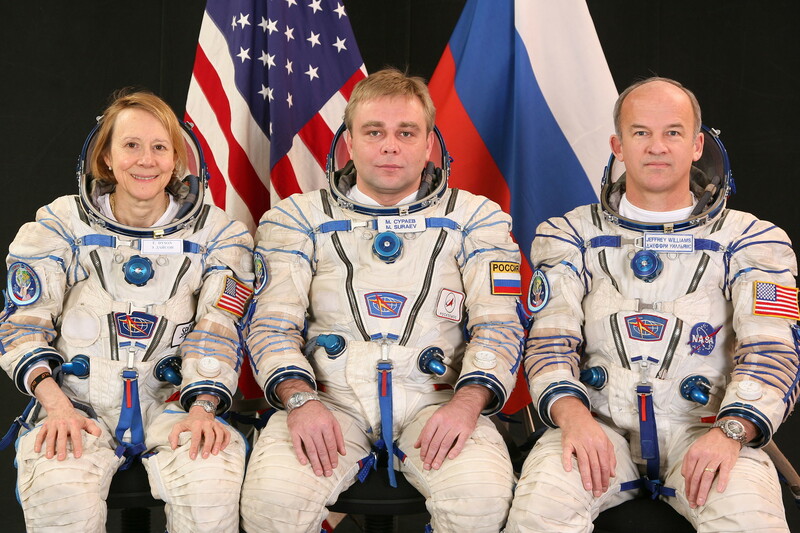 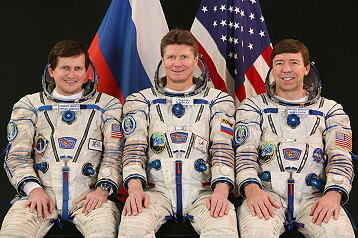 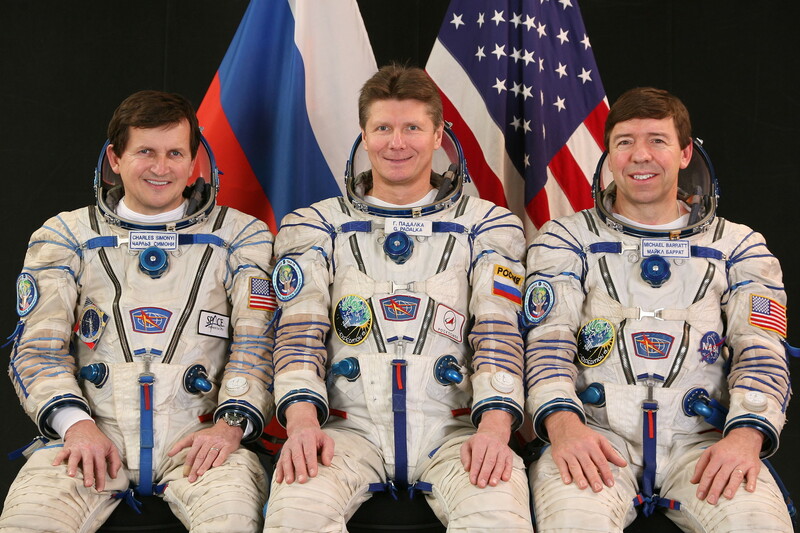 Gennadi Padalka and Michael Barratt replaced Expedition 18 crew members Michael Fincke and Yuri Lonchakov. 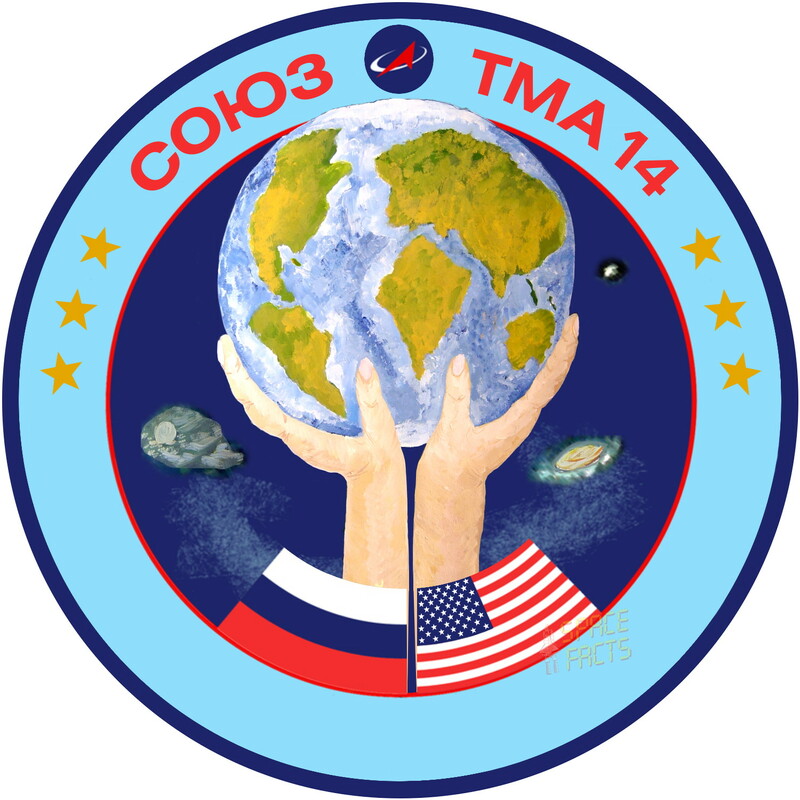 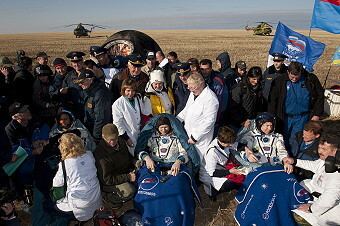 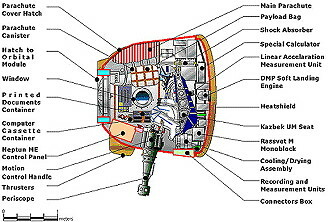 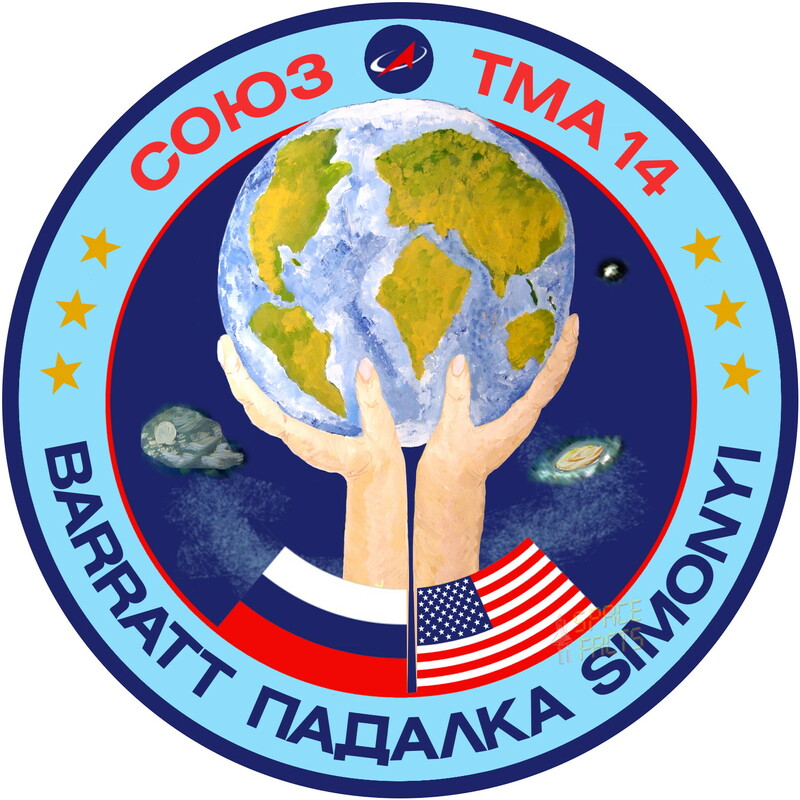 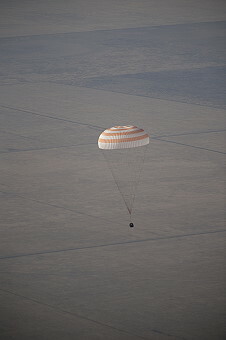 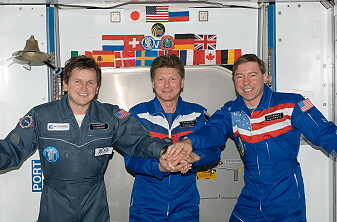 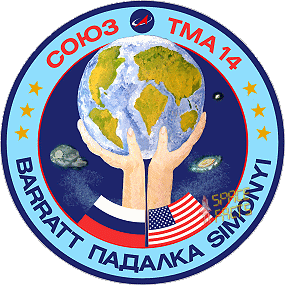 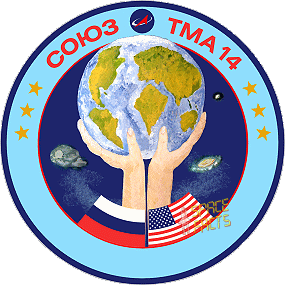 Charles Simonyi landed on April 08, 2009 at 07:15:09.8 UTC with Soyuz TMA-13 spacecraft.